Crottin Salad, adopted from French culinary, refers to a dish that has baked Crottin de Chavignol on green salad. In this recipe, we are going to add a modern Italian twist to it with our Paglierina! 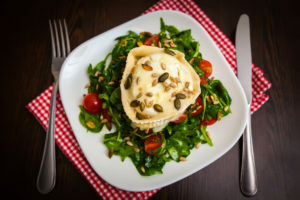 This recipe is perfect for a romantic brunch, a quick and easy vegetarian dinner or for when you would like to try something new that require little to no effort. Even though Paglierina is commonly eaten fresh, you will find this grilled recipe very recipe! Pairing Suggestion: Enjoy with a glass of red wine, we recommend Pinot Noir or Müller-Thurgau. Because of its soft but compact quality, Tanto Latte Paglierina Cheese can be melted in your favourite pasta recipe, eaten fresh as a snack or added as an addition to your charcuterie platter. 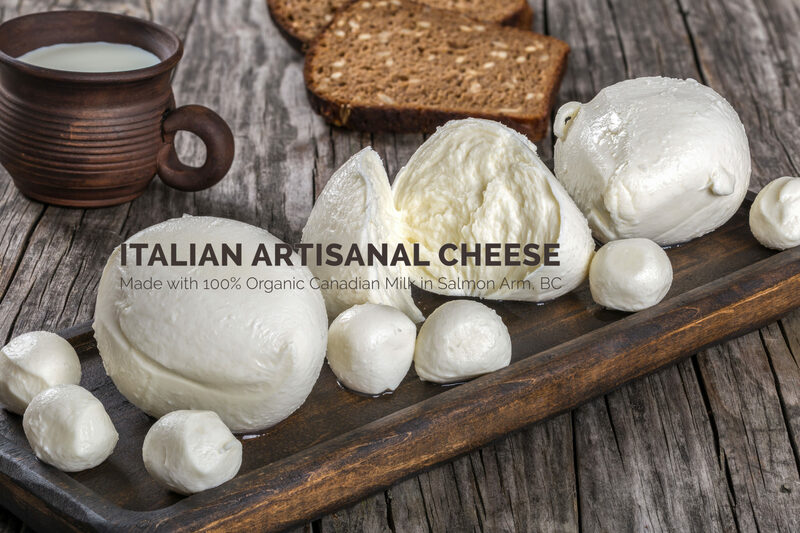 For more information about our Paglierina Cheese, visit our store today!